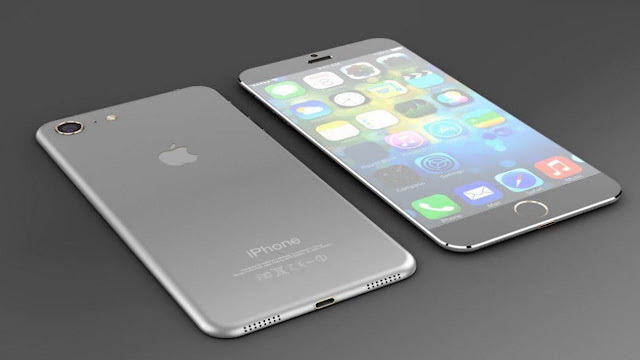 The new specification leaked online for the upcoming iPhone 7.All news about iPhone hardware specification as well as internal unit hardware information has leaked online.But we are not sure about the complete information as well as we are not sure this will be original hardware information about the upcoming iPhone 7. An “A10” processor would be the natural progression if Apple is to follow its past pattern of processor upgrades for new iPhones. Apple currently uses its “A9” processor in the iPhone 6S, iPhone 6S Plus, and iPhone SE, and it introduced the “A9X” with minor upgrades for the iPad Pro line in November. It usually uses the “X” variants for new iPad models, and it traditionally introduces a new numbered version for the introduction of new iPhones each year. 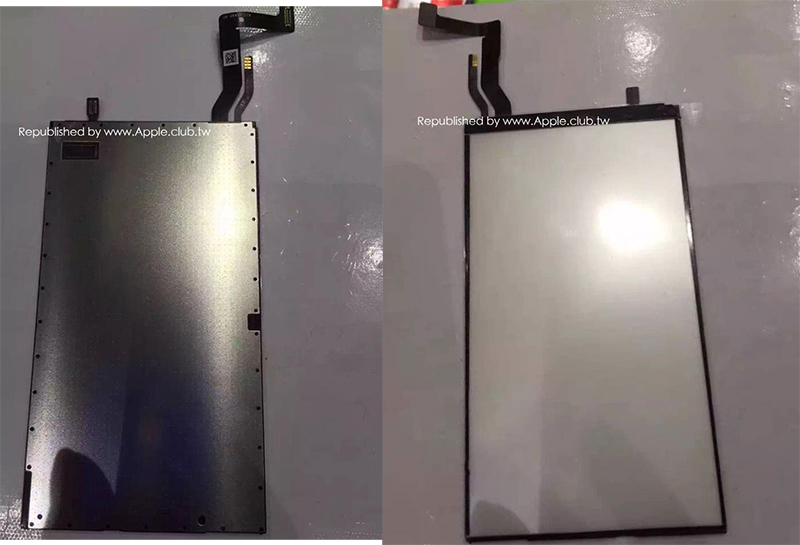 The leak doesn’t offer any details on what might be new with the A10 chip, but the internal hardware upgrades are expected to come alongside the much rumored improved camera system and a redesigned home button.Most leaks have also pointed to a largely unchanged physical design from the iPhone 6s apart from repositioned antenna lines and the expected removal of the 3.5mm headphone jack. Also the next version of iPhone 7 comes with Apple A10 processor. The upcoming iPhone models are rumoured to lack a 3.5mm headphone jack, and feature redesigned antenna lines. The phones are also expected to pack improved hardware including the camera, while some leaks have also suggested that there might be a Pro version in the works. Last week, it was suggested that apart from the colour variants available on iPhone 6s, a 'Space Black' variant of the phone will also be available with the new iPhone models. Despite the recent surge in Apple's stock prices after it reported its third-quarter earnings, Apple is not seen in a purple patch by the industry experts. Stuart Frankel's Director of Institutional Sales Steve Grasso in a statement to CNBC said that Apple will "underperform perpetually" and also added that the upcoming iPhone is also likely to disappoint. option which is featuring dual camera setup. Also this image surely will be the original of iPhone 7 because all these colors of iPhone came with Smart connector a the bottom of the iPhone. Actually this feature was rumored in earlier days but now its true that Apple is going to replace head phone jack into smart connector. The assembly reiterates the addition of the Force Touch home button which is expected to use haptic feedback, instead of the physically pressed inwards button seen on previous versions. The new home button is anticipated to understand the amount of pressure put on it, and act accordingly. Collating previous leaks, the 4.7-inch iPhone will sport a full-HD resolution, while the 5.5-inch panel is expected to sport a 2K or Quad-HD screen. It will be more waterproof than its predecessor, and may just be called the iPhone 6SE because of the minimal design changes. There are three variants expected, and the and Plus and Pro variants will sport a dual camera setup. There is an expected 3GB of RAM bump in the Pro variant to accommodate the new dual camera hardware. The 3.5mm audio jack will be missing, and audio will be transmitted through the Lightning port. For this to work, Apple is expected to bundle Lightning-powered EarPods, and may also unveil new Bluetooth headsets. The Cupertino giant is widely rumoured to host the launch event on September 5 or 6, and make it available in the market starting September 16. All we know that the next iPhone version doesn't include the 3.5mm headphone jack since Apple replace that jack into lightning cable. 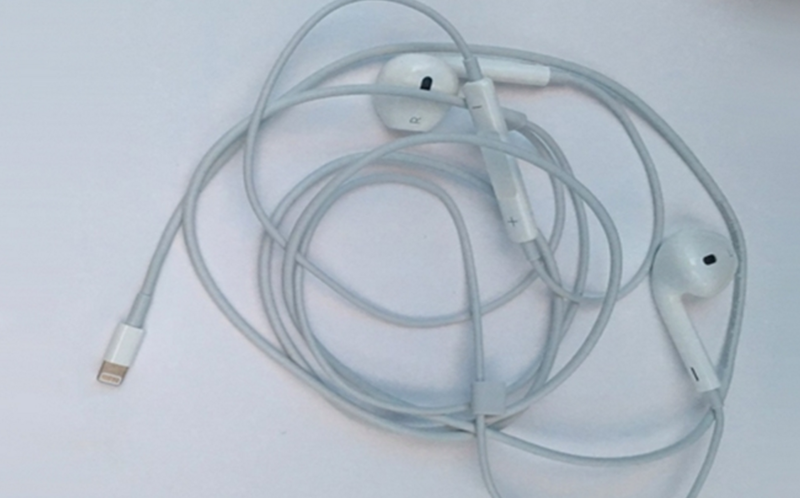 The new Lightning EarPods leaked online now.Also there are three version of iPhone expected this year.The next month full of Apple product fill in the market. The new video comes from YouTube channel Bshop Kuwa, and the protagonists are three iPhone mockup devices. The video gives us high-resolution quality tour of the three devices from all angles. It confirms the shift of antenna bands to the edges, the protective ring around the camera lens, and the absence of 3.5mm headphone jack. 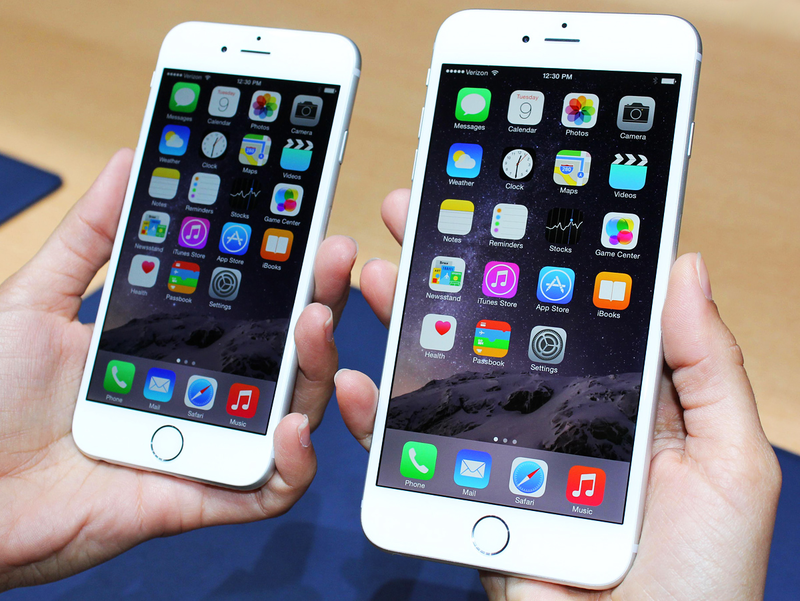 The next iPhone models sport two speaker grilles at the bottom. 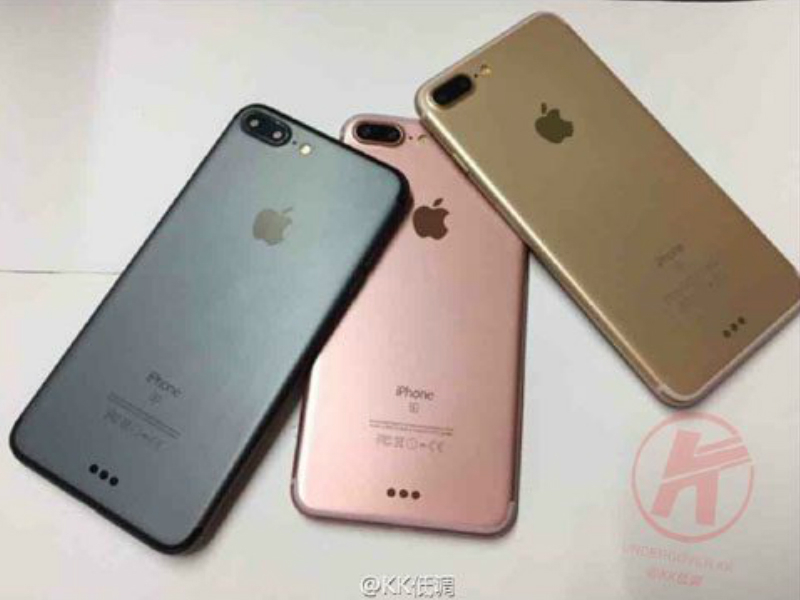 The three variants are rumored to be called - iPhone 7, iPhone 7 Plus, and iPhone 7 Pro. The iPhone 7 Pro is seen sporting the dual camera setup, but lacks the rumored Smart Connector. The video also confirms the arrival of Rose Gold, Silver, and Gold colour options. but is also indicating that Apple will launch new wireless Bluetooth headphones as well. One more Patent from Apple. Apple recently patents Apple watch-style crown for the iPhone and iPad.The patent fillied in the name of "rotary input" devices on iPad and iPhone. Actually this is really useful when scrolling content without doing any manual touch on the screen of devices with finger.Also this patent talks about adjusting volume and resizing text as well as push-button function extra. So soon we can expect one more additional button crown at the edge of iPhone or iPad. and multiple private chats can now be deleted simultaneously. As mentioned, WhatsApp for iOS version 2.16.7 brings along bigger emojis. When users send a single emoji symbol to group chats or private chats, it is displayed bigger in size. 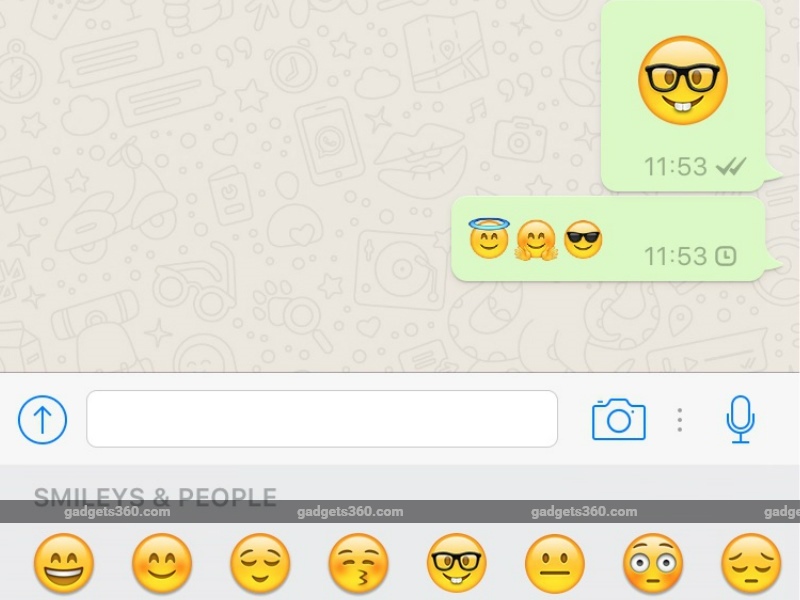 However, if the user decides to send multiple emojis in one go, then those will show up in their normal sizes. The WhatsApp v2.16.7 update for iOS also introduces the ability to zoom in and out when recording video. The user needs to tap the camera icon next to the text bar in order to record video on WhatsApp. Recording starts when the user holds the shutter button on the iPhone display screen. 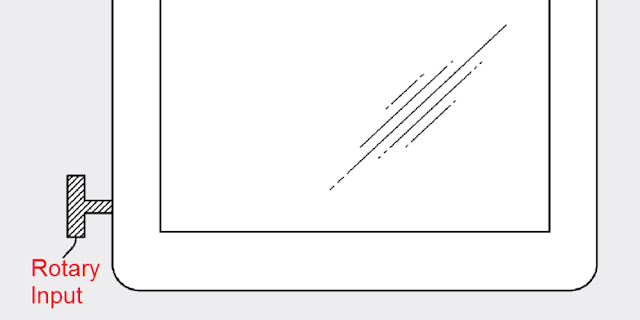 Now, just by sliding up and down, users will be able to zoom in and out of a frame. However, when you zoom in and out the recording stops and will only start once you have set your desired frame. The option to zoom in and out simultaneously while recording live has not been introduced. activates only for private chats, and group chats still need to be deleted one at a time. However, the Edit feature allows users to Mark as read, and archive all group and personal chats. As the launch day nears, the iPhone 7 rumours are gaining momentum. Adding to the vortex of leaks already online, these new iPhone 7 videos and photos reiterate the death of 3.5mm headphone jack, the addition of the Space Black colour variant, and the new Force Touch Home Button. A new leak also indicates that Apple, like Samsung, is also looking to bring iris scanning to its smartphones, but not until 2018. A new video on YouTube by Jonathan Morison of TLD shows the unboxing of an iPhone 7 clone that has been shipped directly from China. 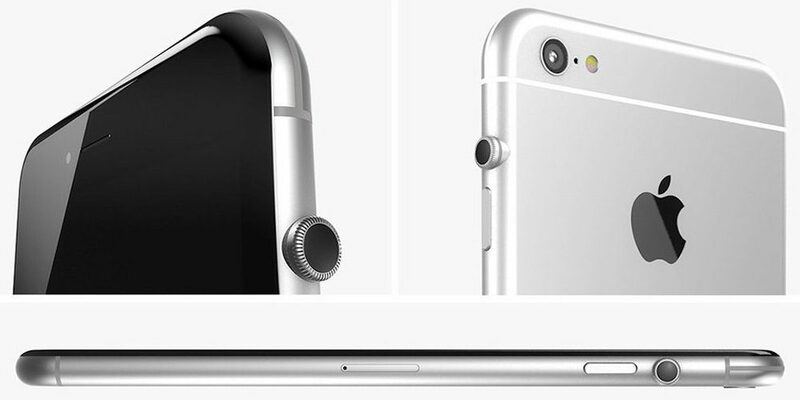 The clone has no 3.5mm headphone jack, two grille speakers, a larger camera lens with a protective ring around it. The video shows Gold and Space Grey colour variants, and even confirms the shift of the antenna bands. Photo leaks from Techtastic, and Hi-Tec both show more of the iPhone 7 in all angles. Again, the images speak of the same changes that we have been reporting since the last couple of weeks. The leaked images from the latter publication bring back the three variants rumour to the fore. If this leak is true, then the iPhone 7 Plus will just be a larger variant of the iPhone 7, and there will be a separate iPhone 7 Pro variant that will house the dual camera setup and Smart Connector. DigiTimes is reporting that Apple is working on bringing iris scanning tech to iPhones, and may release this tech in its 2018 iPhone. Samsung, however, wins this race as it is heavily expected to launch the Galaxy Note 7 with the iris scanner on August 2.
a tentative launch time frame. The iPhone 7 may be launched in the third week of September, specifically in the week of September 12.
it came to India a month later. The same pattern is also expected this year. year. There is also expected to be a new base storage variant - 32GB. The probable storage offerings are going to be shuffled to 32GB, 128GB, and a possible new 256GB variant. large variant only. To accommodate all this new hardware, the iPhone 7 Plus may get a bump to 3GB RAM. Force Touch enabled. Because of the new chip (and if the rumoured death of 3.5mm audio jack is true), the iPhone 7 is also expected to be at least 1mm slimmer than its predecessor. it will be included this year or not. There's also expected to be a new Space Black colour variant with this year's launch. 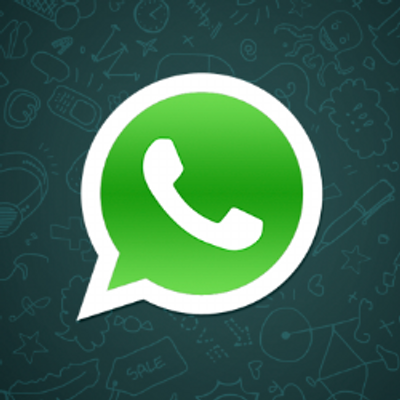 Now a days everyone using whatsapp and try to transfer some photos from PC to Phone but due to memory constraint we keep all photos in PC itself or Laptop itself.But at the same time we try to send some good snap to friends circle or relative circle through whatsapp.So we think it will be good to have whatsapp on PC or Laptop.Yes we can use the same replica of phone whatsapp into PC or Laptop. First open the web browser Google Chrome or any other browser and type https://web.whatsapp.com/". Once this website is entered we can see the below screen on the browser. 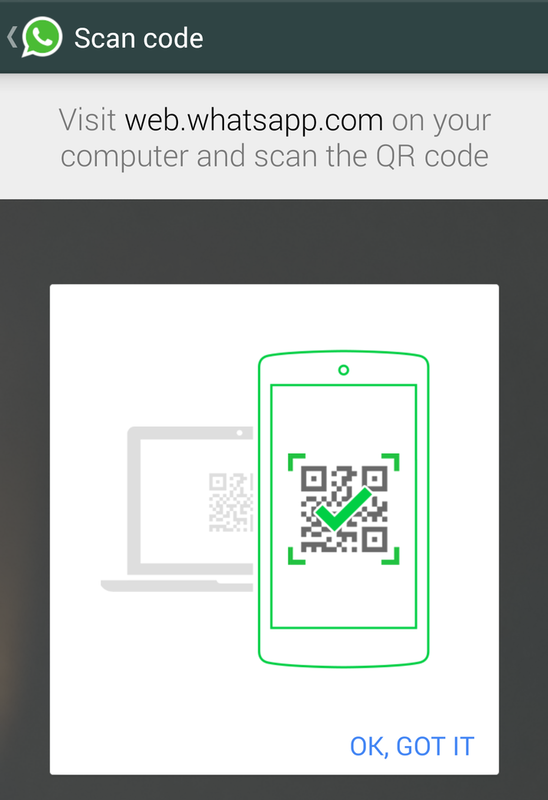 The screen comes with Unique QR code. 128 GB version for Rs 82,000. 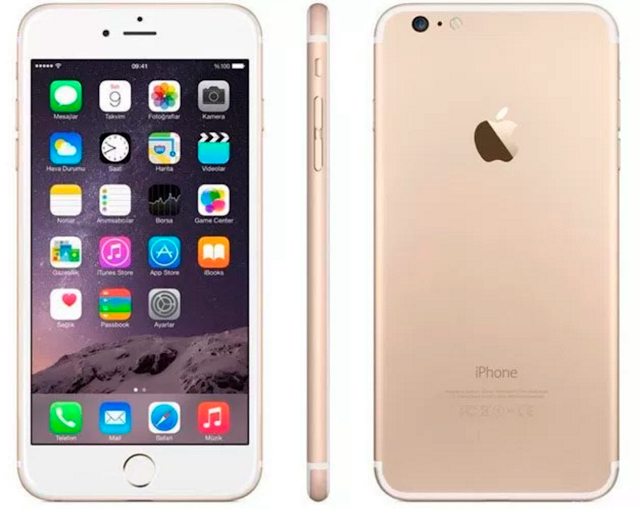 128 GB variant will cost a consumer Rs 92,000.
iPhone lovers can pre-book for the iPhone 6s from tomorrow onwards in most of the e-commerce website from India Paytm,Snapdeal and ebay. 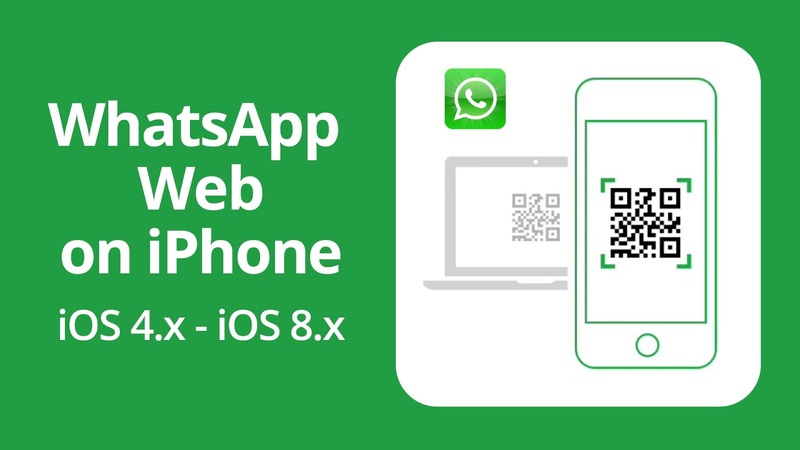 How to change Chat wallpaper on WhatsApp on iPhone or iPad ? In whatsapp most of the people uses background images while chatting.So here we will see how to change the wallpaper in Whatsapp. 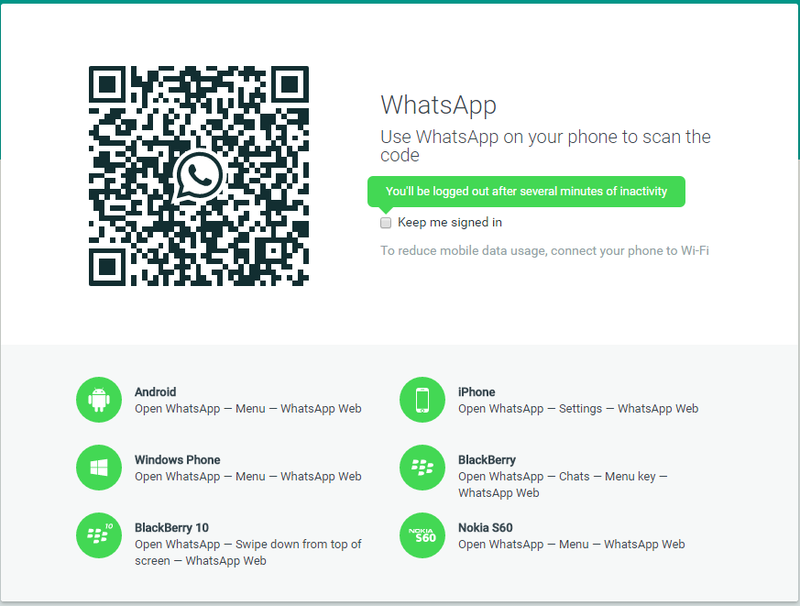 Step 1: Go to WhatsApp settings screen. 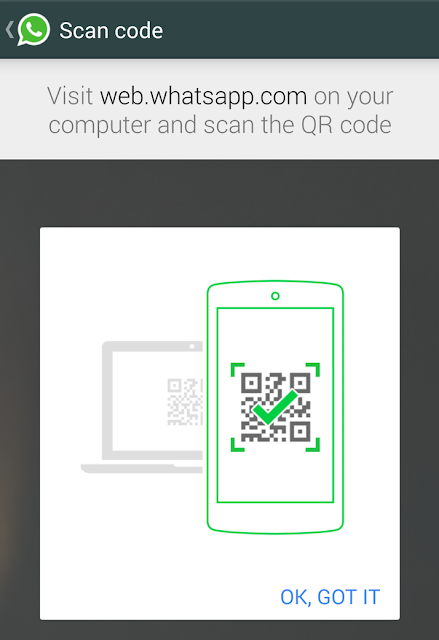 Step 4: Choose any photo to set wallpaper in WhatsApp chat. Apple's new Re-Designed iMac launches within 2013. FreedomPop 4G iPod touch case cover for $99. Sprint's Boost iPhone 5s and iPhone 5c on Nov 8th. Apple's New Retina MacBook Pro 15-inch release in WWDC 2012.